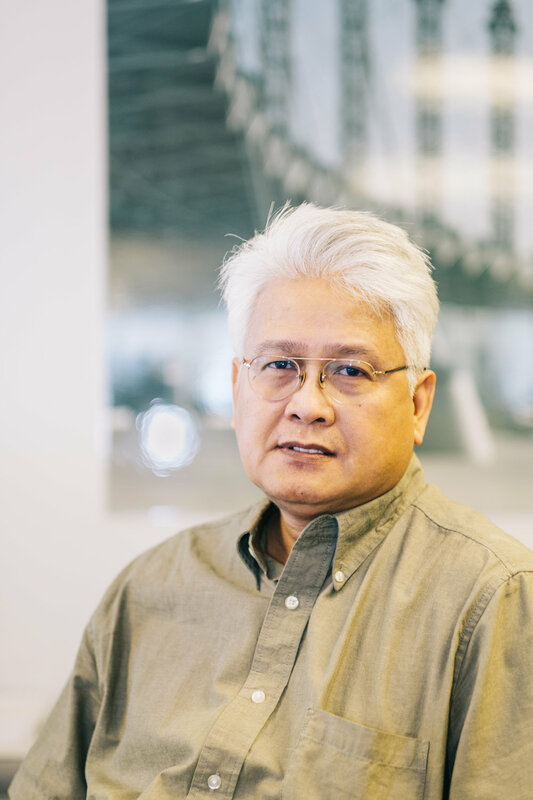 The principals of LHP Architects, Antonio Figueroa, AIA and Bernard Kho, AIA, are actively involved in every aspect of the firm’s projects, from inception to completion. Their “hands-on” working approach and extensive experience assures clients of the most thorough attention to their specific needs. The firm treats the development of a program with the same attention as the development of detailed designs or completion of a set of contract documents. Every phase of the project contributes to its success. The firm is dedicated to perpetuating the design objectives of our founder, Lee Harris Pomeroy. Identifying the essential core of a design without aesthetic preconception and celebrating the intersection of building design and its context (natural, urban or historic). Antonio is an architect/planner, experienced in the US, Europe and Asia and was responsible for the firm’s international portfolio. He was formerly principal in the firm of Sanchez and Figueroa, manager of a corporate area office for an international design and construction firm and Deputy Commissioner of the NYC Department of Correction. Bernard has been with LHP Architects since graduating from Rensselaer Polytechnic Institute with degrees in architecture and building sciences. He is in charge of the firm’s portfolio of public work which includes school and transportation projects and he oversees all Historic Restoration/Preservation work of the firm. 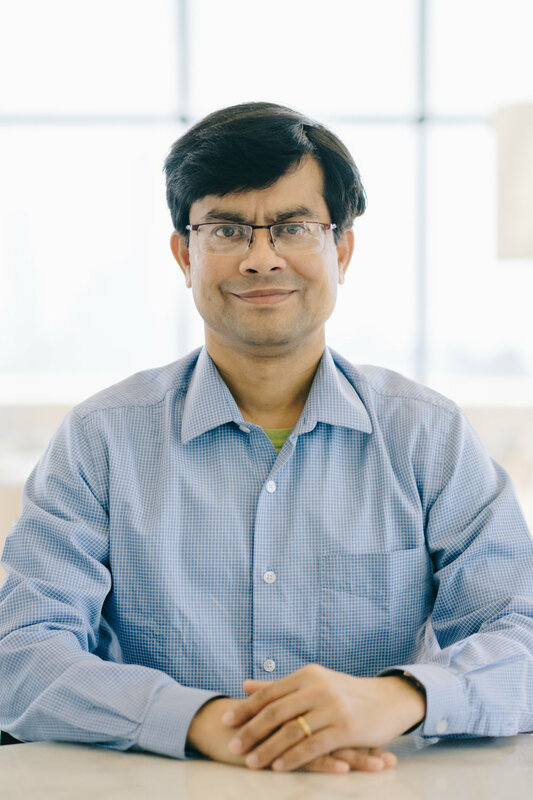 Joydeep is an architect and transportation planner who recently relocated to New York City from Kolkata, India, where he was the leader for LHP Architects architectural team on the new East-West Metro line. He has worked in London, Dubai, Delhi and Kolkata in transportation planning, rail and metro projects. 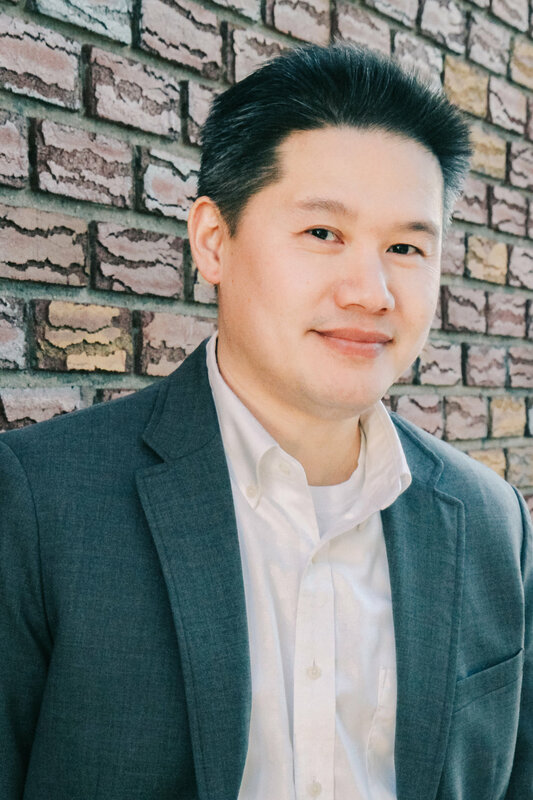 Victor has worked on the firm’s public sector portfolio (schools and transportation), focusing on code and zoning compliance; production of construction documentation, construction administration and close out. He has also worked on several of the firm’s historic restoration projects. Leo, the firm’s lead designer, has worked on all of LHPA’s major design projects for the last 20 years. He was trained as an architect and artist, and has also worked in Singapore and Cyprus on large international mixed-use developments. Lori is responsible for all corporate financial functions. She has been with the firm for over 33 years. 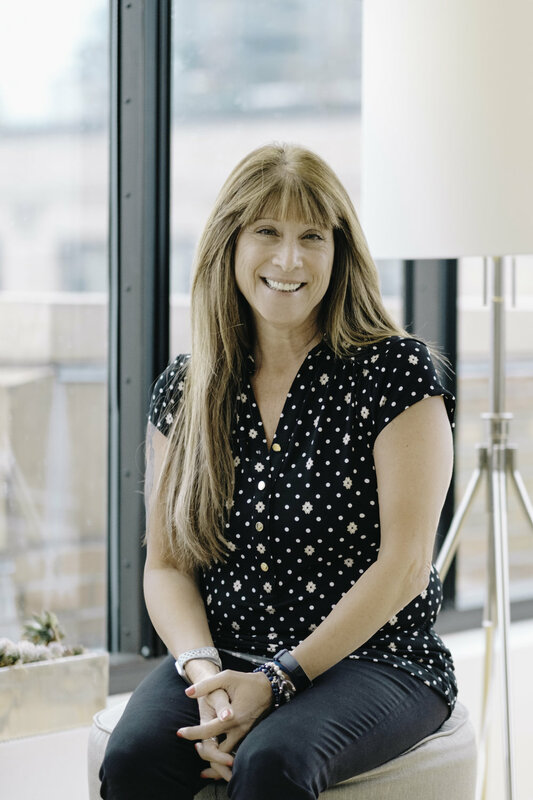 She manages the firm’s human resources and accounting operations; contracts and billings, and is responsible for the financial coordination of the firm’s projects.